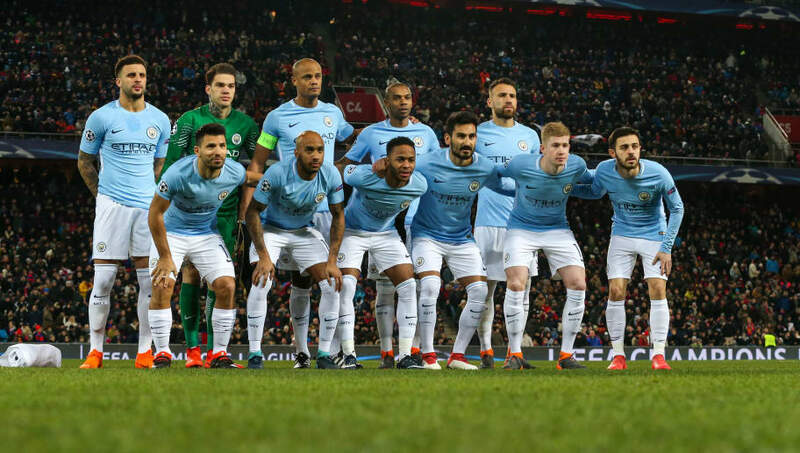 ​UEFA have released their annual benchmarking report, and it yields some interesting results - one of which being that Pep Guardiola's Manchester City now have the most expensive squad in the world. Guardiola's revolution has seen City spend close to £500m on transfer fees, including a £60m move for Riyad Mahrez in the summer, meaning the total cost of their squad sits at £705m, surpassing the £696m of Real's Champions League winners. The ninth edition of the report, which has been available to download from the ​UEFA website from Thursday, also reveals that ​Manchester United have the third most expensive squad in the world, with huge moves for Romelu Lukaku and Paul Pogba factoring in, while ​Chelsea come in at a distant fourth. ​Arsenal, meanwhile, have become one of two clubs - the other being Bayern Munich - to record a profit in each of the last ten seasons, while all 20 ​Premier League clubs netted operating profits for the first time ever. The big news for ​Liverpool is that they look set to record the biggest net profit ever from a Premier League club, as player sales and unexpected Champions League revenue have them poised to break Leicester's record of £86m. Remarkably, of the 20 highest wage bills in Europe, nine of them belong to Premier League sides, with Crystal Palace making a surprise appearance. Spending 79% of their total revenue on wages, they were one of two sides - AS Roma being the other - to exceed 70% on that front.